The luxury malls of Nashik are quite enticing and warm but yet there is a perception gap between retailers and customers. Nasikites have not fallen out of love with luxury brands however far they are from it.They do buy things in Nashik but have to go to Mumbai for luxury brands. A happy coincidence of rising disposable incomes, better connectivity to metro cities and brand loyalty helps Nasikites to shop more and consequently spend more than they did 10 years ago. 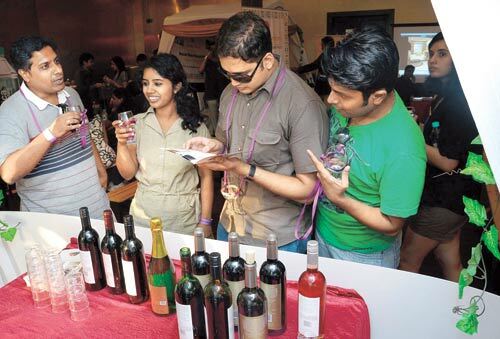 There has been a phenomenal uplift in the fashion quotient and brand awareness in Nashik. Here are a few leading brands which can definitely assure good sales in Nashik. Most of us suffer from OCD-Obsessive Coffee Disorder!! 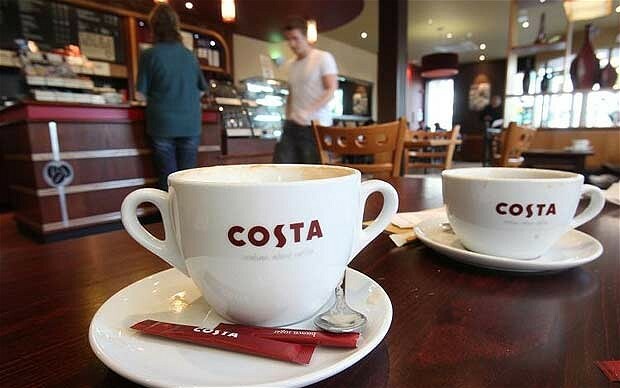 Costa coffee seems to be the nations favourite and fastest growing coffee shop. It has not only got the youngsters closer to the world where bland and average coffee is consigned to history but also catered to their desired ambience with wifi connectivity.connectivity. Costa coffee shops are not just limited to coffee or tea as they serve some of the most tempting delicacies found anywhere in the world. Delicacies such as croissants, sandwiches, wraps and patties are a few found on the menu.For those who want to enjoy that cup of coffee or tea while reading the newspaper and yearning to indulge in that craving for something sweet, Costa certainly gives you all of it as you can do so with your choice of doughnuts, chocolate cake, brownies, muffins or cookies. Coz A Woman Carries her world with Her!! 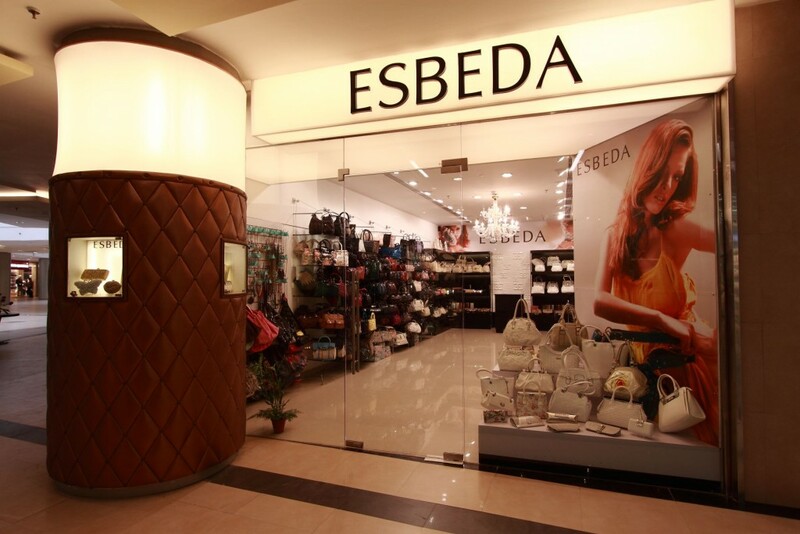 Esbeda is known as one of the most reputed ladies brand for handbags. With high quality material and trendy designs, Esbeda bags have left a remarkable impression among ladies all over the world. 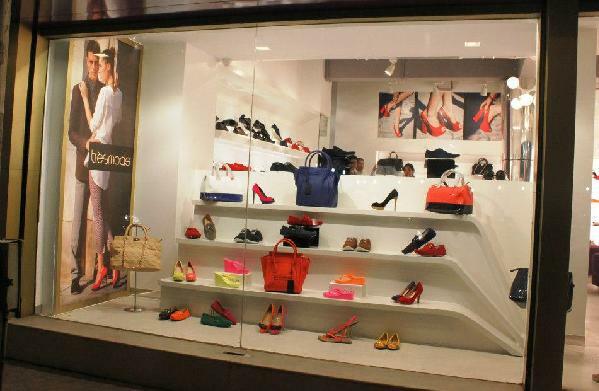 Ladies, who are fashion-conscious and trendy Esbeda definitely helps them get the best handbags. Give a girl the right shoes and she can conquer the world!! Trèsmode brings to its customers footwear that is distinctive not just in terms of its style and look, but also exceptional with regards to quality.Trèsmode personally selects all the designs it stocks and specifically customize them for the markets they operate in so the rest is assured that when you shop at Trèsmode the shoes you purchase will be unmatched in their style quotient and reflect a level of elegance that only results from the passionate effort they put in at everything they do. Its nt just any Brand…its Tommy Hilfiger !!! 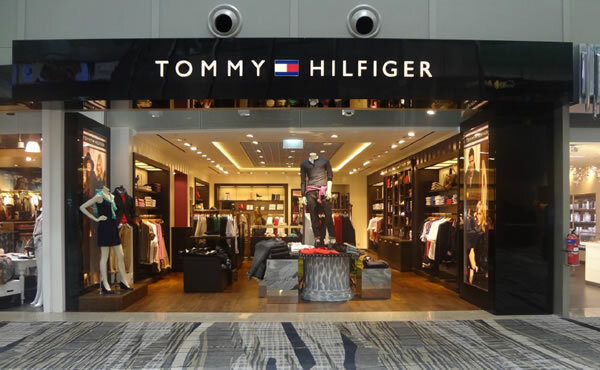 Tommy Hilfiger is an upscale clothing brand. It also markets other fashion accessories besides clothes such as watches, bags and perfumes. The brand has promoted a different look and sense of style in the youngsters.Being a big-brand clothing label they have the advantage of scouting global trends and stocking only those designs they find worthy of their discerning clientele. 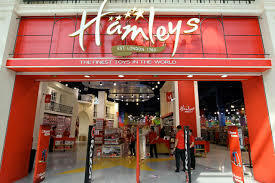 Hamleys is the oldest toy shop in the world and one of the world’s best-known retailers of toys.Today children learn to recognise brands from a very early age. They are trained to become ‘brand loyal’ from the images that surround them everywhere. Coz ull never be Old to play with these!! 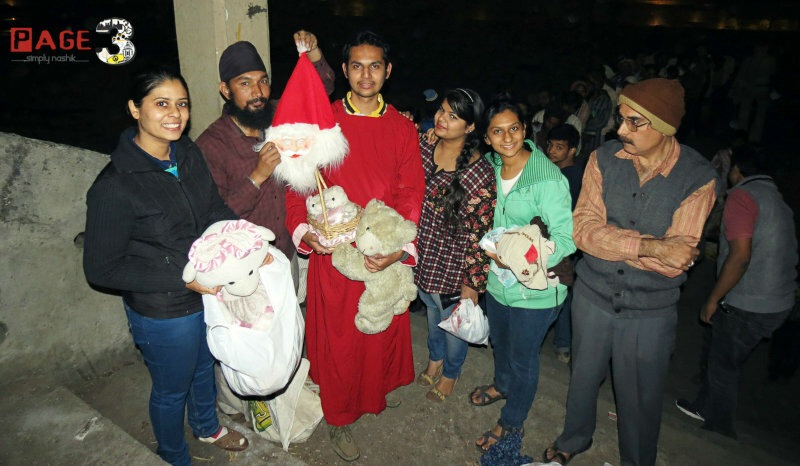 As they become more aware of the world around them and the pressures of consumerism take hold, they come to depend on the instant gratification that a “branded” purchase gives them. However this feeling of satisfaction is soon forgotten as the next ‘want’ comes along.No doubt, discovering and playing with new toys is exciting for both kids and adults. 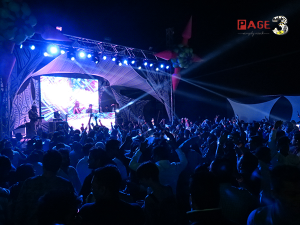 If the jet-setters in Nashik have a good experience with the brand and are treated really well they will definitely keep up with their brand loyalty. 10 Signs that you are Born Entrepreneur! 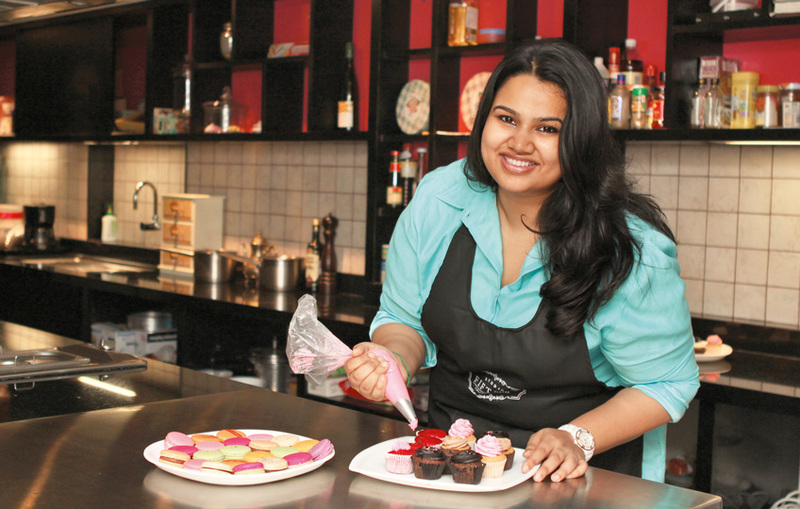 Previous story Monica Murthy – An Emerging Star! !